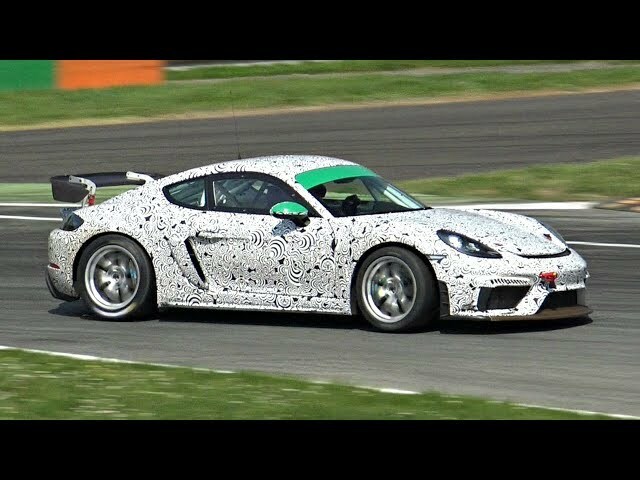 slow because open road and bed in process at max 4krpm on the first 1000KMS But yes you can already feel the monster 800NM torque! 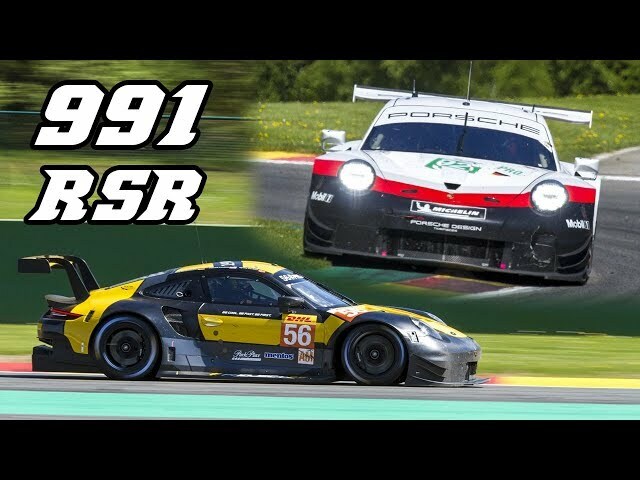 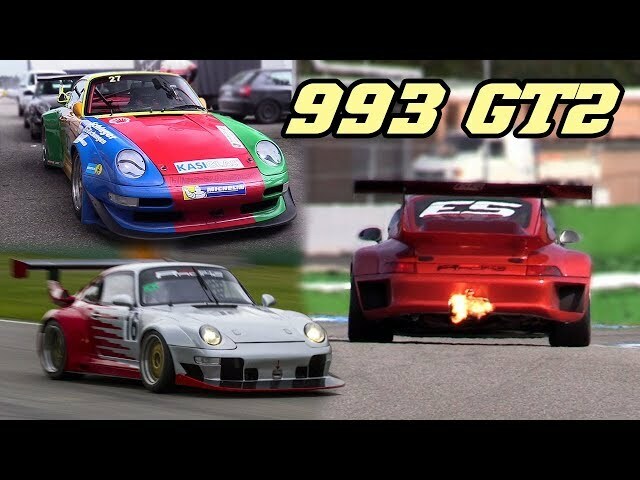 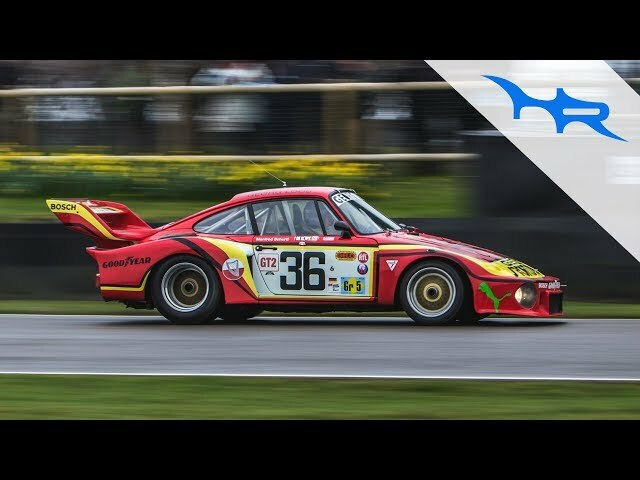 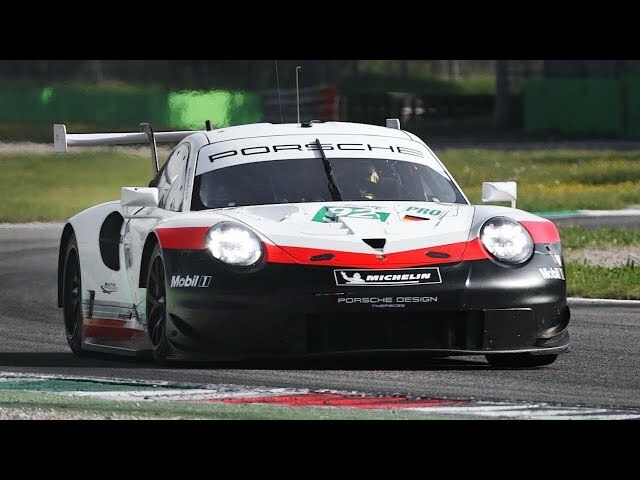 [3D Binaural Audio] Porsche 911 RSR 2018, 991.2 GT3 R 2019, Cayman 718 GT4 In Action! 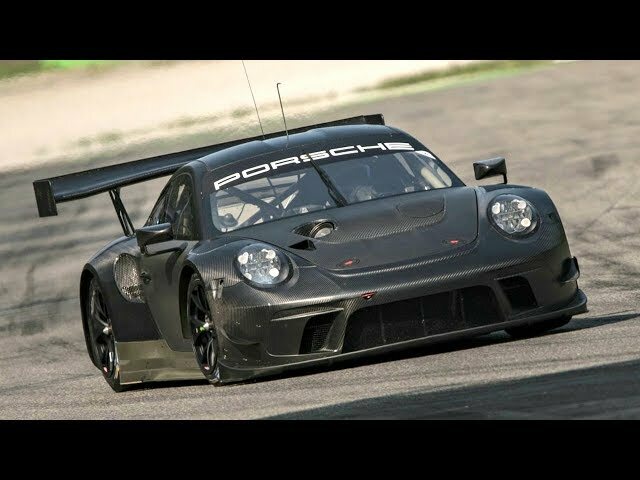 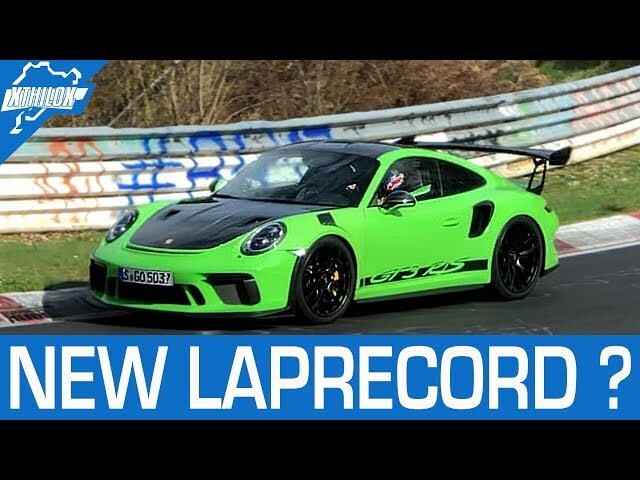 Porsche 991.2 GT3 R 2019 Testing @ Monza Circuit! 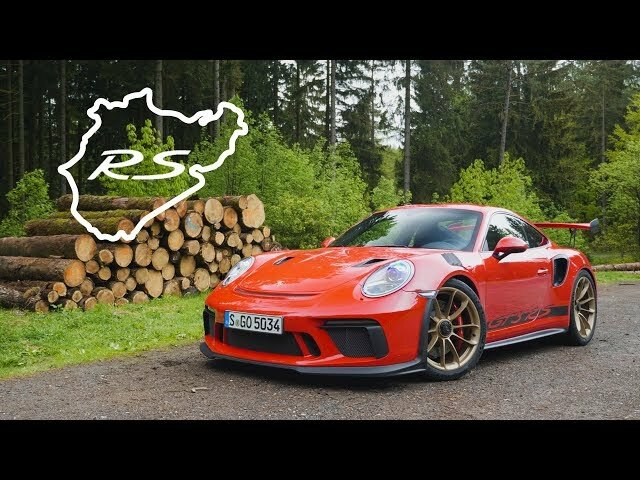 - PURE 4.0L NA Flat-6 Sounds!